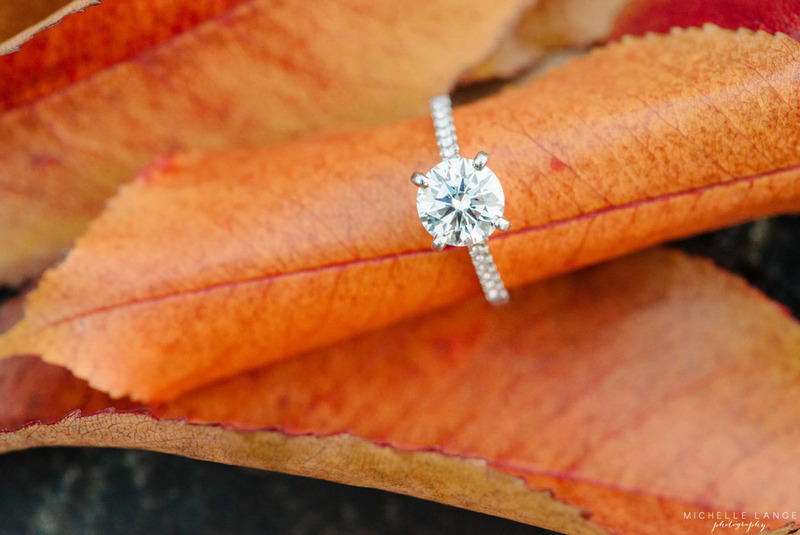 Erin and Patrick's engagement started on one of the most beautiful islands, Hawaii. They were vacationing with friends in Oahu and The Big Island of Hawaii. Half way through the trip, Patrick proposed!!! A beautiful island with her love and being asked to be his wife. That must have felt like a dream! 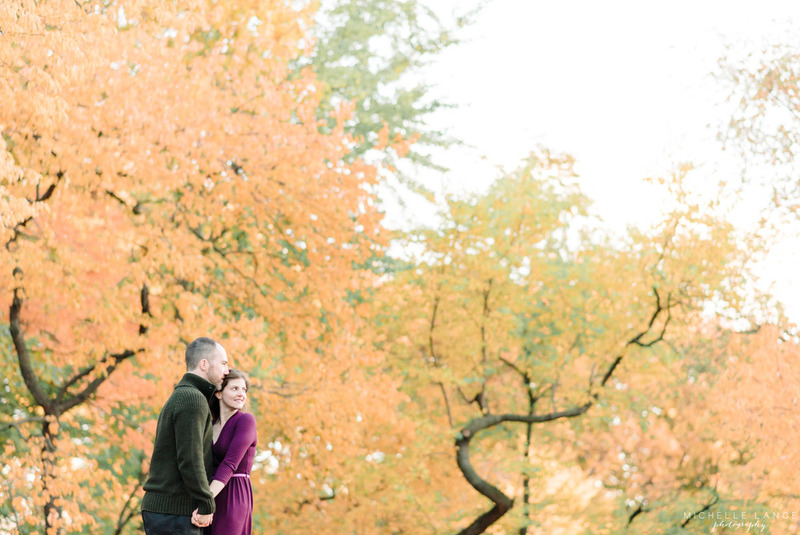 I had such a wonderful time documenting Erin and Patrick's engagement with the last bit of Fall Foliage. Even though they currently live in separate cities, they do not let distance get in the way of becoming more and more in love with each other. I wish Erin and Patrick another dream filled day next year when they become husband and wife! 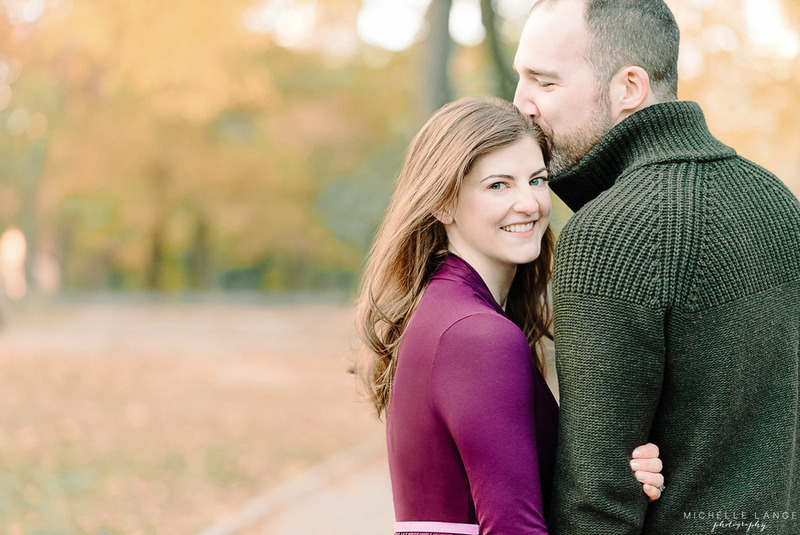 I am sure their Wadsworth Mansion wedding will be simply jaw dropping.